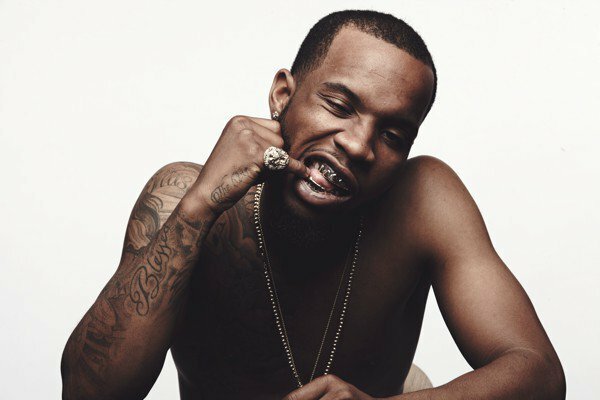 Tory Lanez actually dropped two freestyles, however, the one we are talking aabout is the "I Got The Keys" freestyle. The singer let us know that he's also got some rap skills, don't count him out. The Toronto native has been trying to stay consistent since dropping the hit "Say It" and it may be working. He was on tour with A$AP Ferg, then right off tour, he dropped a new song titled "Luv". "Luv" is also doing well and fans are loving the raggae inspired beat. Lanez first dropped his freestyle to Drake's "Controlla" then shortly after he dropped this remix to "I Got The Keys" yesterday. During this freestyle, Tory drops some info on us that shocking, rapping that he dated rapper Trina. Well, okay were not mad at y'all if that is true! Take a listen to the freestyle below!